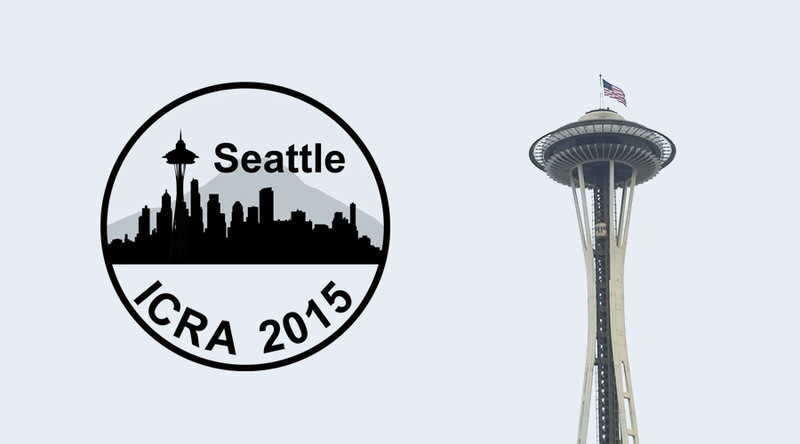 [updated] Have a look below for the videos of plenary talks and keynotes at ICRA 2015. You can also use this youtube playlist. We’ll be uploading new videos as they arrive.